Start taking classes at CrossFit Coincide and other studios! CrossFit Coincide serves as a playground for those who want to make a life changing commitment and obtain real results in their day to day grind. It serves as a safe place for an oft-hidden athlete to be unleashed to the WODs “workouts” specifically programmed to strengthen daily movements. And still for others, it is a family and a community that encourages the never-ending pursuit of being more fit. However it serves your life, CrossFit Coincide is where you can transform into a stronger and faster versions of yourself. 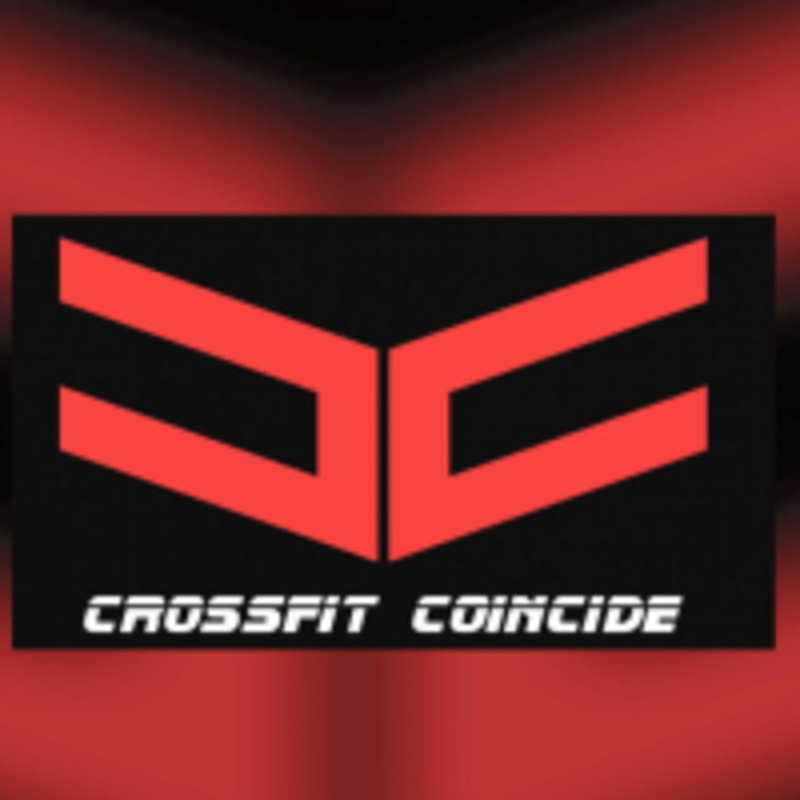 The CrossFit Coincide gym is located at 1567 W Embassy Street in Anaheim, CA. This place is awesome. Manny not only gave a great workout but also explained exactly why and how we did the exercises that we did. Great guy that’s not caught up in just working out but genuinely wanting to help people reach their goal. Totally recommend!